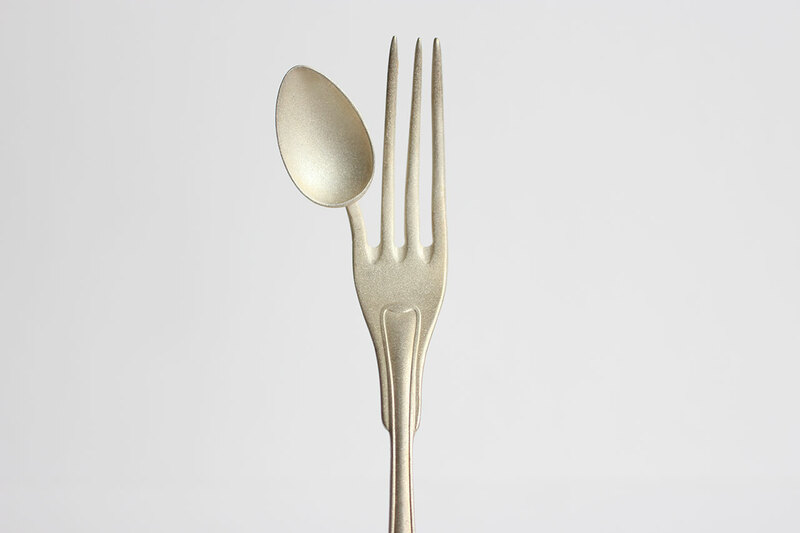 Fork small spoon from Maki Okamoto for Steinbeisser. Photo courtesy Steinbeisser. 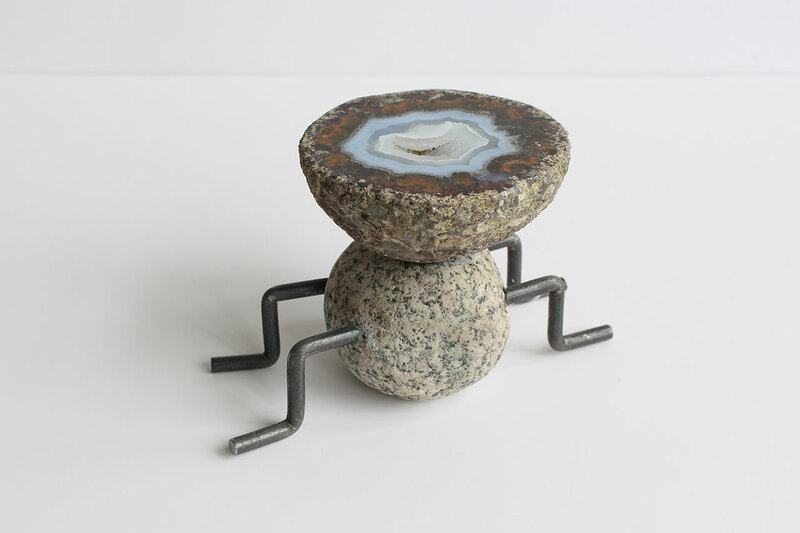 Its name, possibly inspired by one of the many Dutch idioms, Steinbeisser (“rock biter”) is an Amsterdam-based company that definitely likes to play with its food. 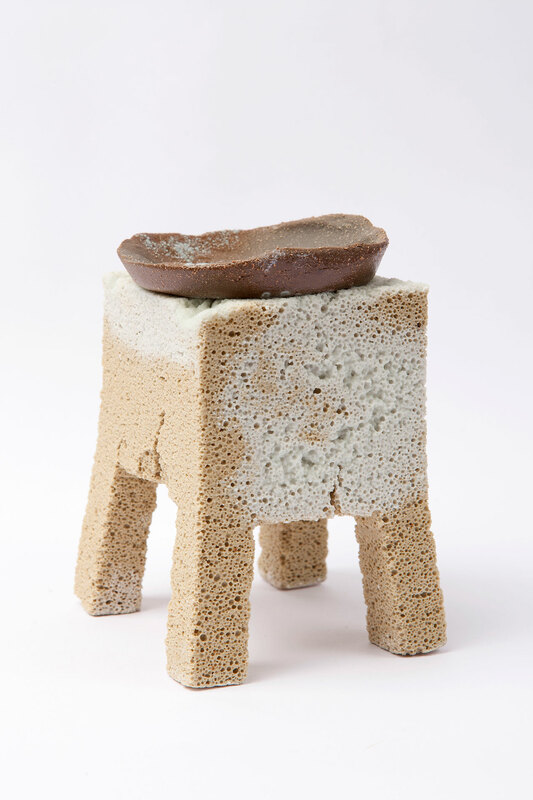 Founded in 2012 by Jouw Wijnsma and Martin Kullik, Steinbeisser organises Experimental Gastronomy, an annual event where avant-garde design and gastronomy merge to create new and utterly unusual food experiences. 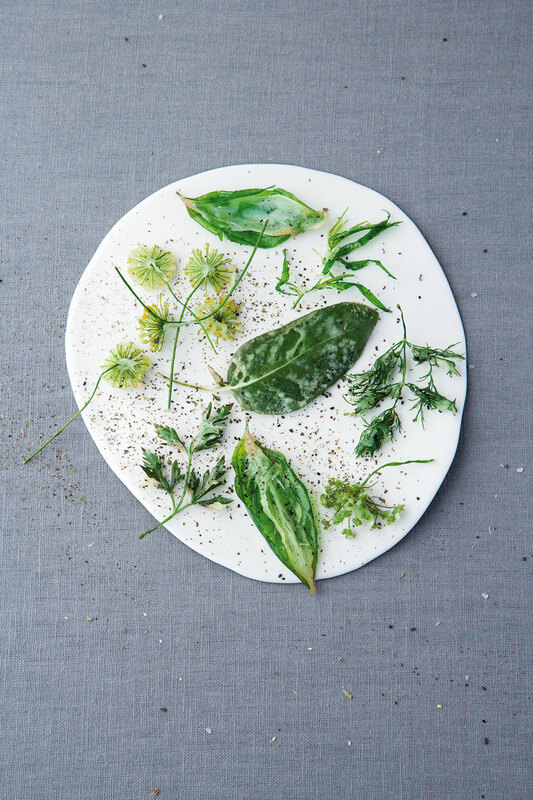 For each edition of Experimental Gastronomy, Steinbeisser collaborates with a different chef to create a menu using only plants and vegan based ingredients, all served in sculptural objects that vaguely reminisce of dishes, trays and bowls. 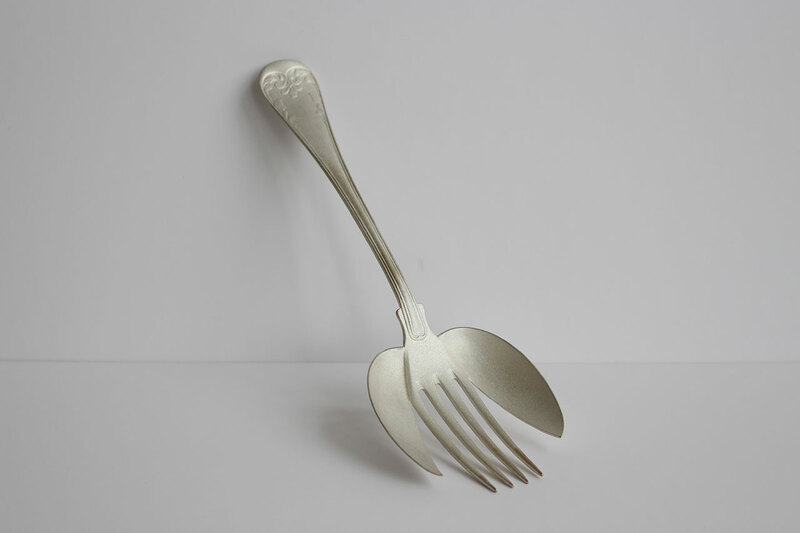 Guests are then expected to taste the food using quirky cutlery designed especially for each event; previous editions for example involved silver forks giving you the finger, and actual wrenches that had spoons growing out of their handles. Pliers fork spoon from Nils Hint for Steinbeisser. Photo courtesy Steinbeisser. Felicia Mülbaier, Stonebit Dinnerset. Photo courtesy Steinbeisser. 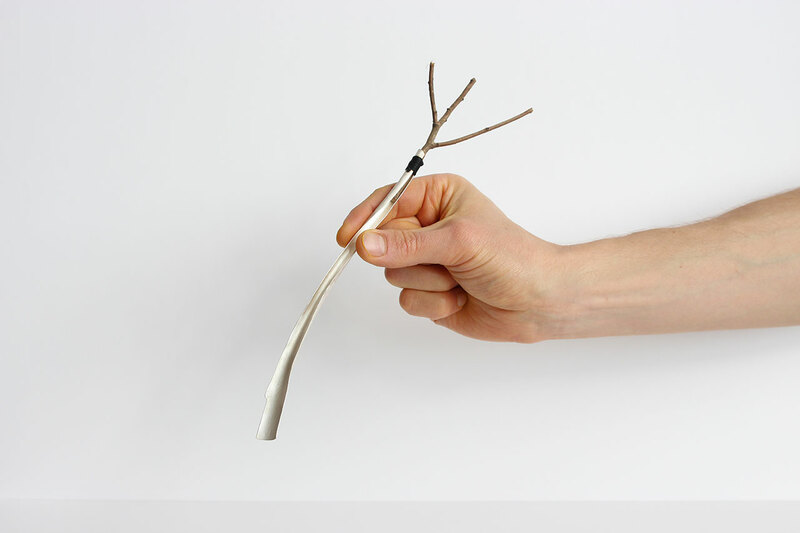 Gabi Veit, ​Superbia, Spoon, detail. Silver 925. 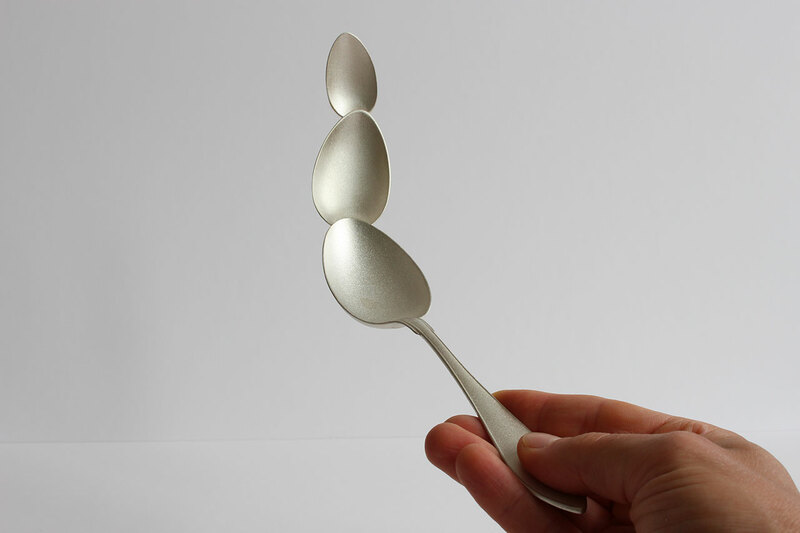 Gabi Veit, creatura | Geschöpf, Spoons, silver 925, silver 925 oxidized. 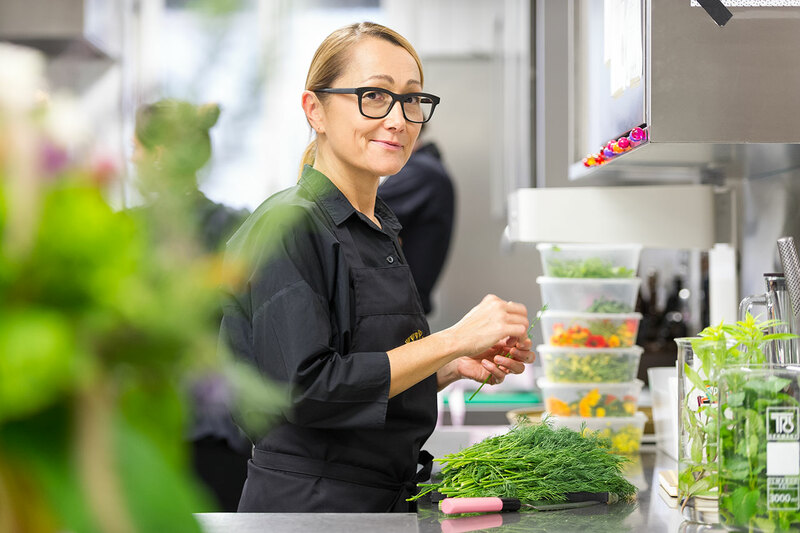 This year, Experimental Gastronomy travelled to the outskirts of Basel, Switzerland, to meet chef Tanja Grandits (of the 2-Michelin star restaurant Stucki) at the magical gardens of the Merian Gärten restaurant for a two-day event (14-15 September). 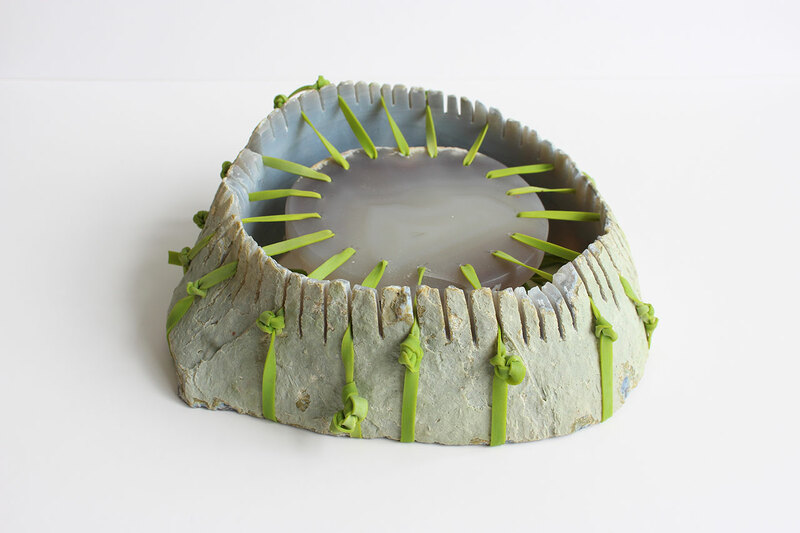 Eight different artists were invited to design the tableware, using a diverse array of materials that includes seaweed, earth and metals. 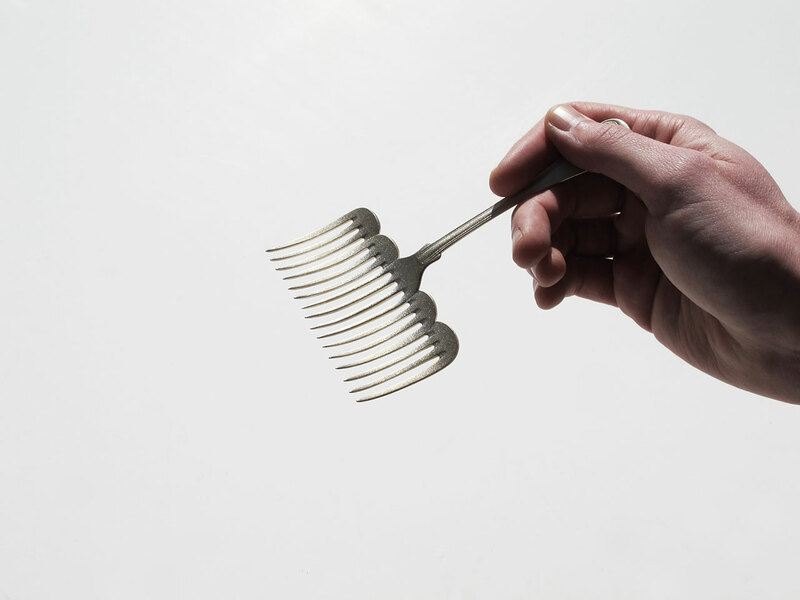 Of particular interest are the utterly unpractical cutlery by artists Gabi Veit and Stuart Cairns, which definitely stuck its tongue out at table manners as it challenges guests to rethink the overall experience of consuming food. 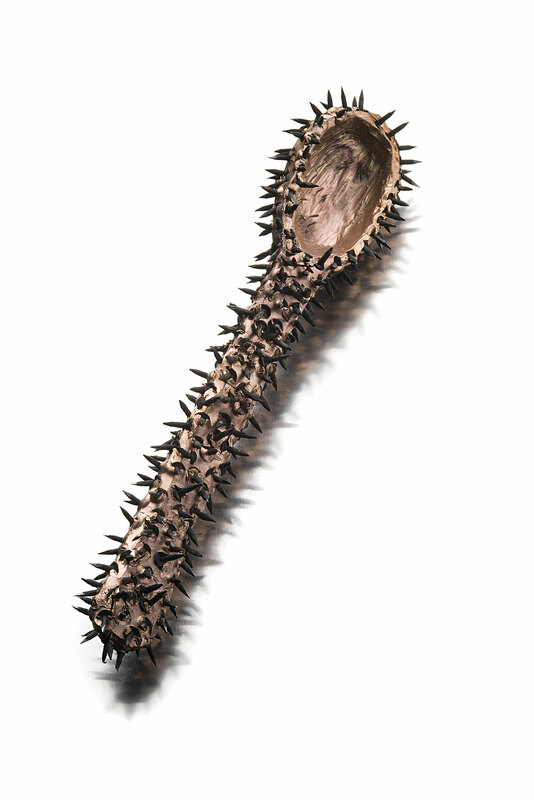 In reality, “challenge” might be too weak a word to describe what was expected from guests, considering that their dinner involved using a spoon covered in thorns. Gabi Veit, Ira, Spoon. Bronze, iron. 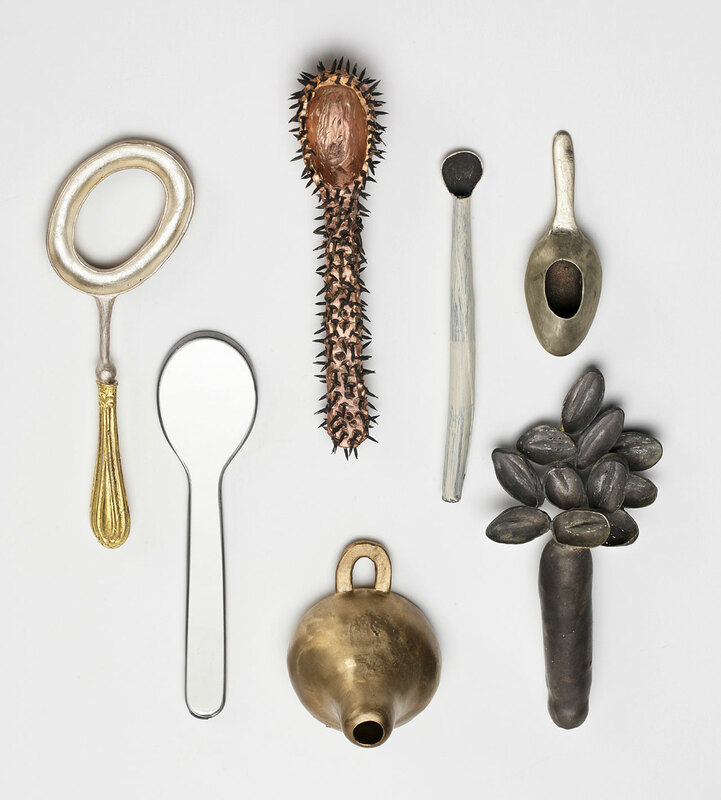 Gabi Veit, Laster und Löffel, Spoons, Luxuria, Gula, Invidia, Avaritia, Acedia, Ira, Superbia. Silver 925 oxidized, brass, mirror and lead, alpacca, silver 925 oxidized and paint, bronze and iron, silver 925 and gold leaf. Collection: Grassimuseum Leipzig. 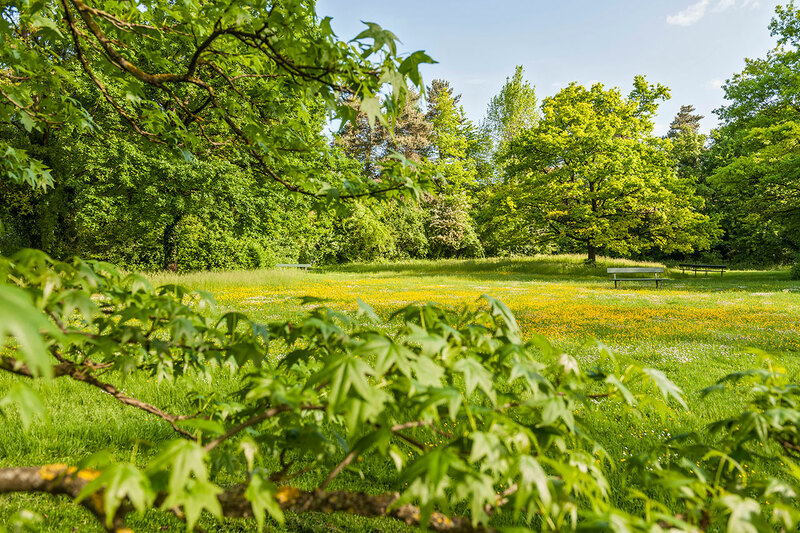 Merian Gärten, Basel. Photo © Merian Gärten and Kathrin Schulthess. Merian Gärten, Basel. 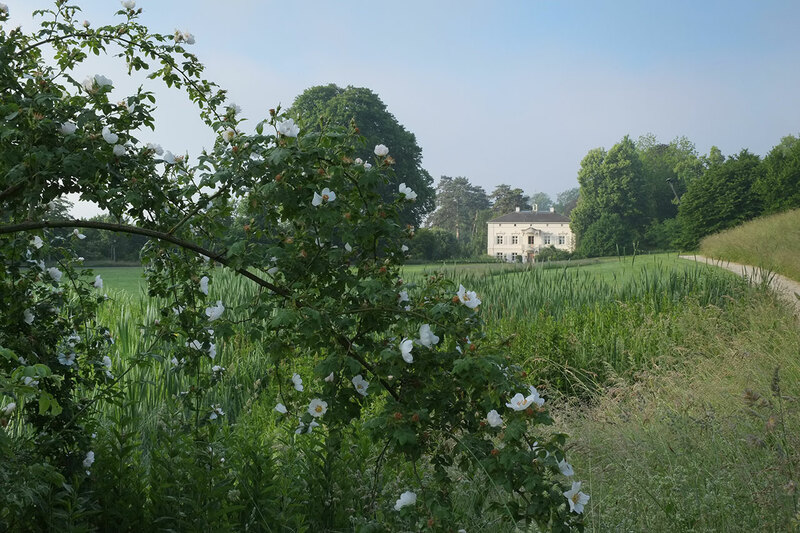 Photo © Merian Gärten. 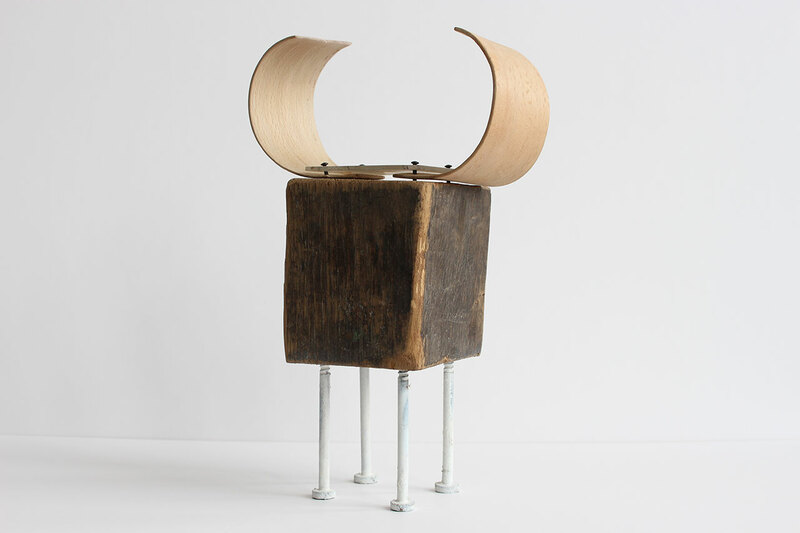 Image from Tanja Grandits's 'Kraeuter' book. Photo © Michael Wissing AT Verlag. Tanja Grandits Portrait. Photo by Michael Wissing. 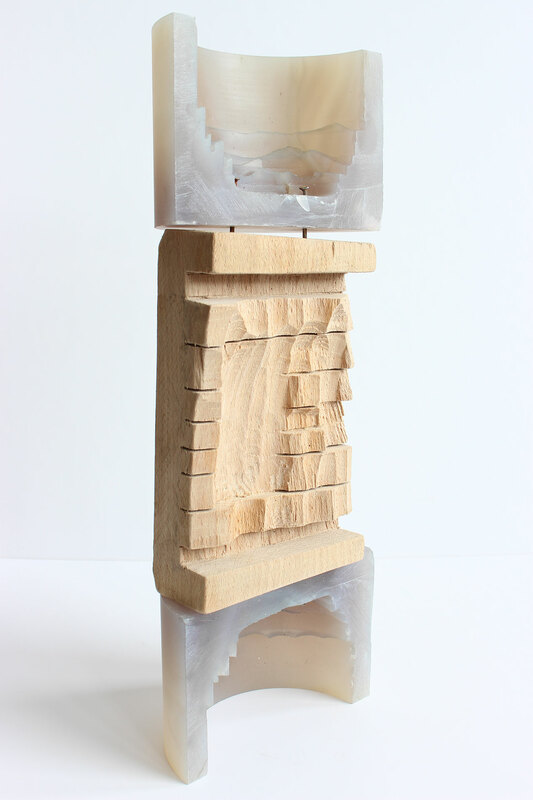 Since September 1st, many of the artistic objects created for Steinbeisser have become available for sale on the company’s new online shop, Jouw. 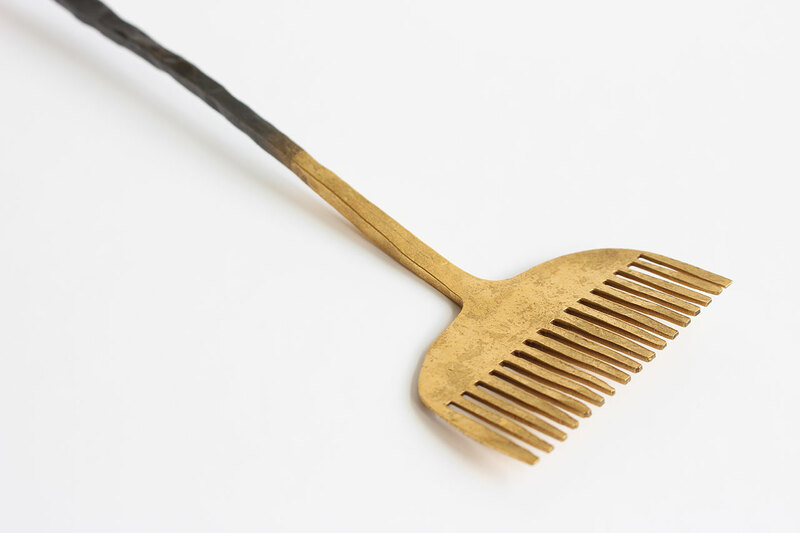 Each a one-of-a-kind item created exclusively for Steinbeisser, these amazing artefacts reveal how food can trigger ingenuity and give rise to new experiences, all within the intimate world of dining. Items that stand out for their uniqueness and originality include a spoon that’s also a pair of scissors by Nils Hint (perfect for chopping up your own salad), the poetic Triple Spoon by Maki Okamoto, and the monolithic Block Spoon by Stian Korntved Ruud. 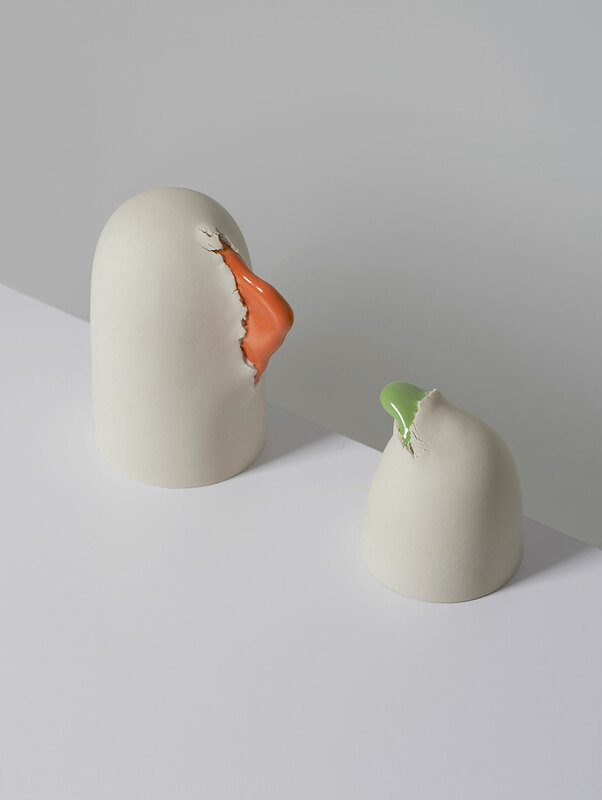 Emily Gardiner, Dialogue, Porcelain with solid glaze protrusions. Max height 14cm. Photo by Sylvan Deleu. 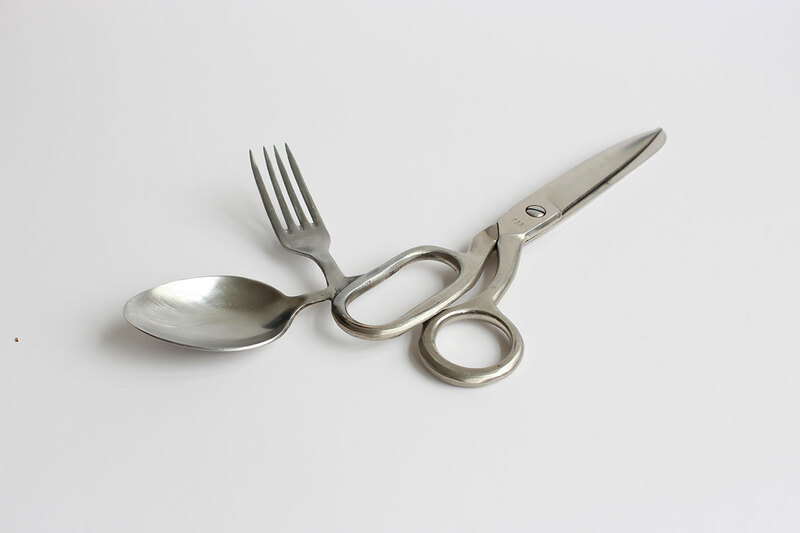 Joo Hyung Park, Moment, Pleasure Ⅱ, From "There are cutlery, jewellery, and my hands." collection. Tableware. Various kinds of wood, old cutlery. 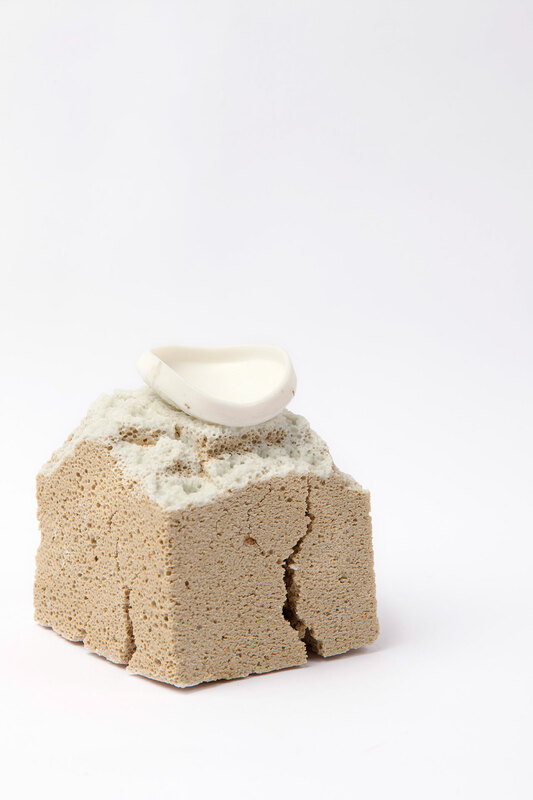 Felicia Mülbaier, part of Stonebit Dinnerset. Photo courtesy Steinbeisser. 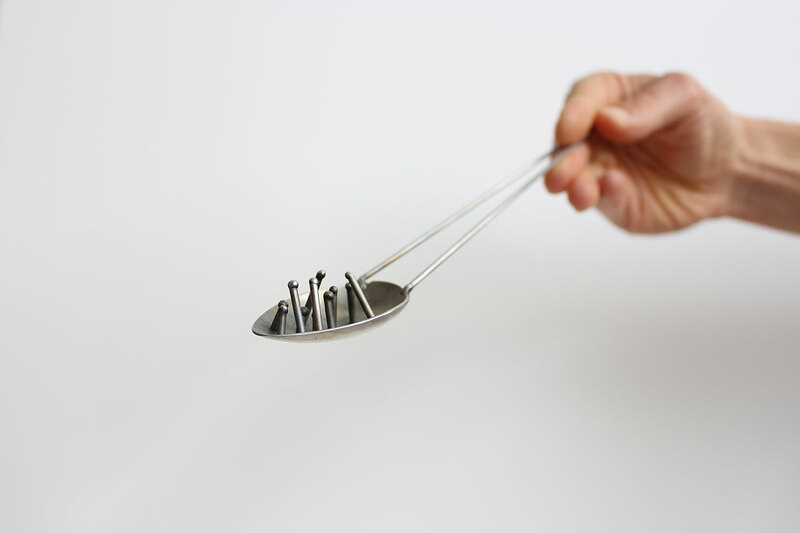 Beetle fork spoon from Maki Okamoto for Steinbeisser. Photo courtesy Steinbeisser. 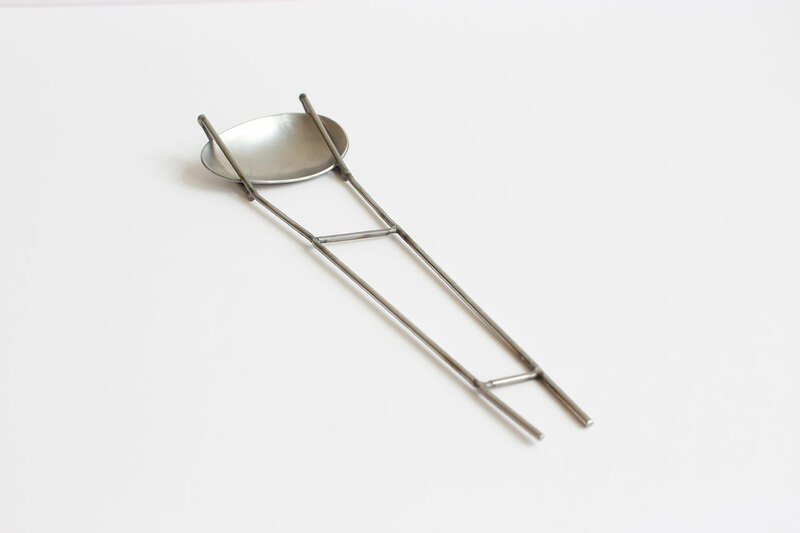 Triple spoon from Maki Okamoto for Steinbeisser. Photo courtesy Steinbeisser. Quintuple fork from Maki Okamoto for Steinbeisser. Photo courtesy Steinbeisser. Architectural fork from Nils Hint for Steinbeisser. Photo courtesy Steinbeisser. Sprouting spoon from Nils Hint for Steinbeisser. Photo courtesy Steinbeisser. Scissors spoon fork from Nils Hint for Steinbeisser. Photo courtesy Steinbeisser. Gold spanner fork (detail) from Nils Hint for Steinbeisser. Photo courtesy Steinbeisser. Floating spoon from Nils Hint for Steinbeisser. Photo courtesy Steinbeisser. 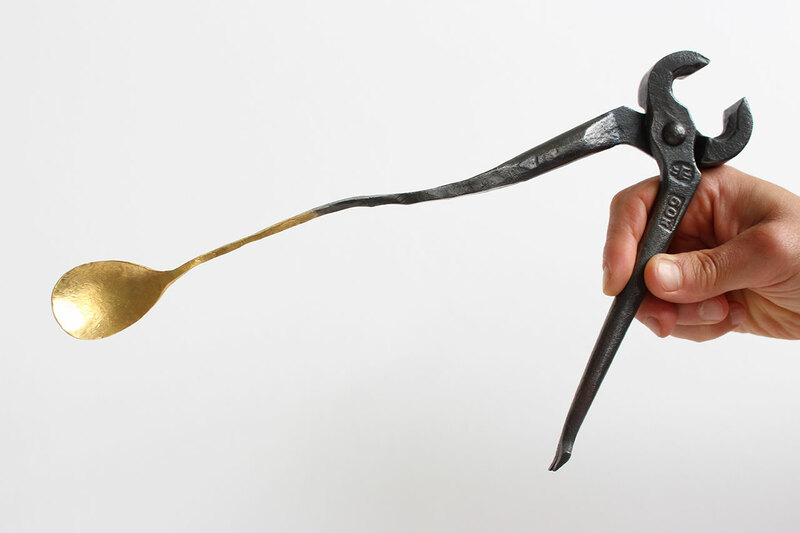 Gold pliers spoon from Nils Hint for Steinbeisser. Photo courtesy Steinbeisser. 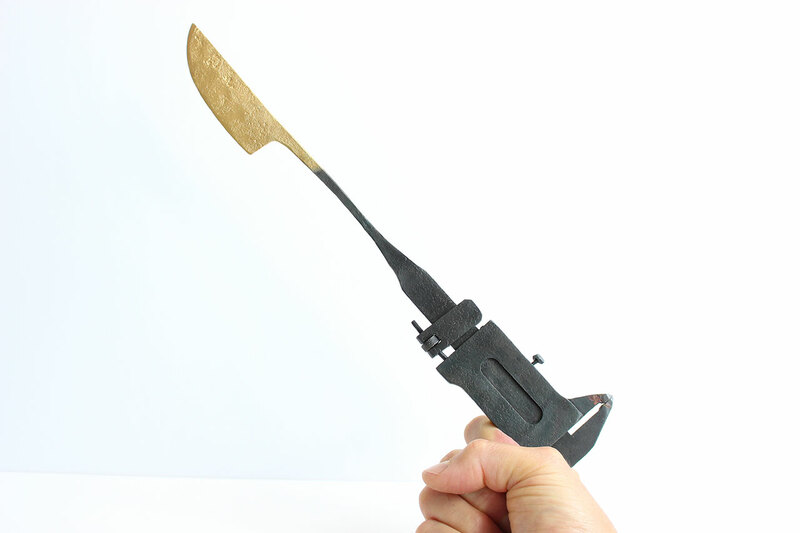 Caliper knife from Nils Hint for Steinbeisser. Photo courtesy Steinbeisser. 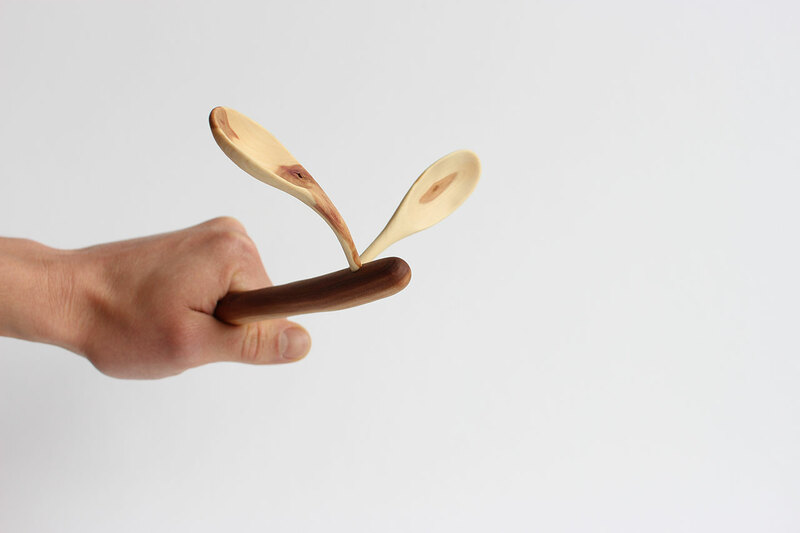 Two way spoon from Stian Korntved Ruud for Steinbeisser. Photo courtesy Steinbeisser. 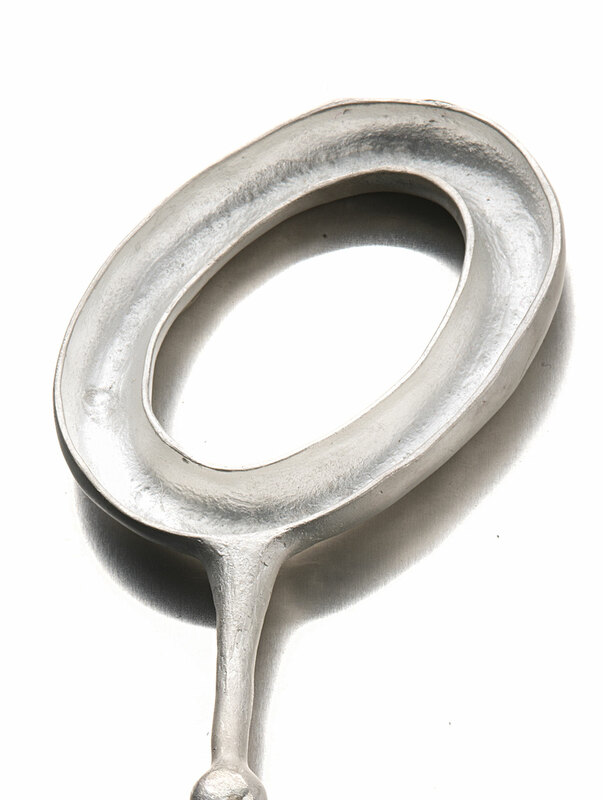 Ring spoon from Stian Korntved Ruud for Steinbeisser. Photo courtesy Steinbeisser. 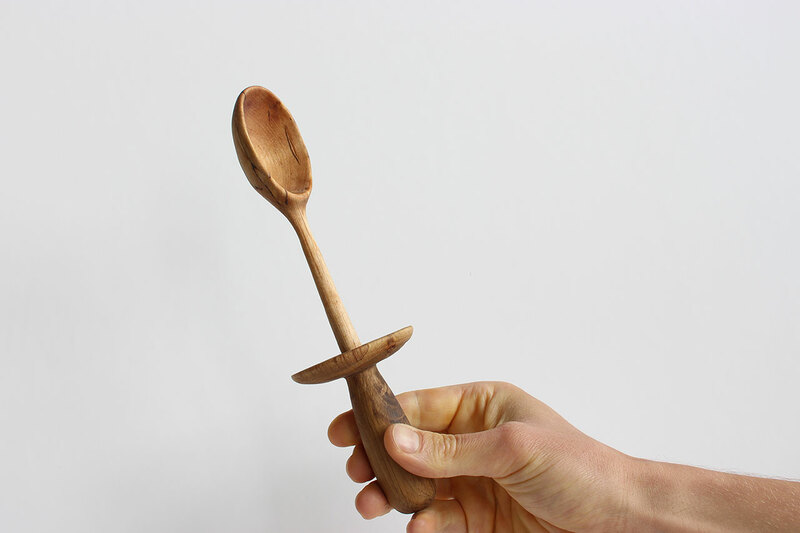 Fencing spoon from Stian Korntved Ruud for Steinbeisser. Photo courtesy Steinbeisser. 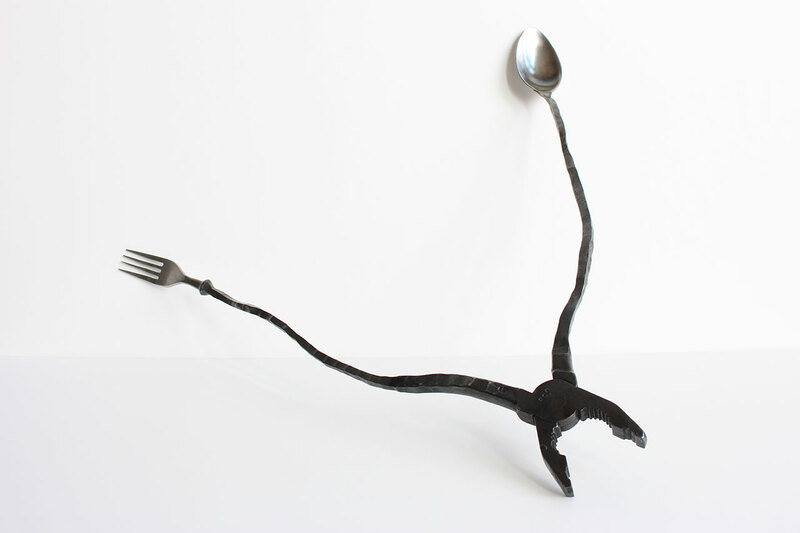 Gabi Viet, creatura | Geschöpf, Spoons, silver 925, silver 925 oxidized. 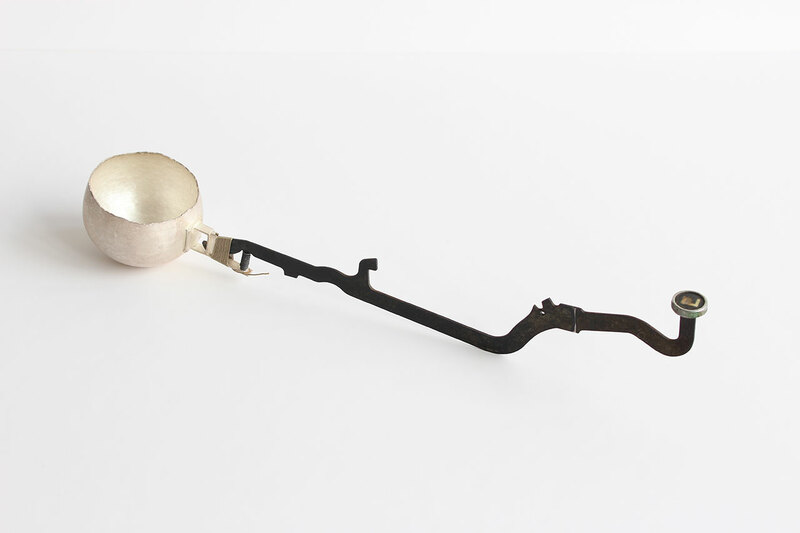 Typewriter spoon from Stuart Cairns for Steinbeisser. Photo courtesy Steinbeisser. 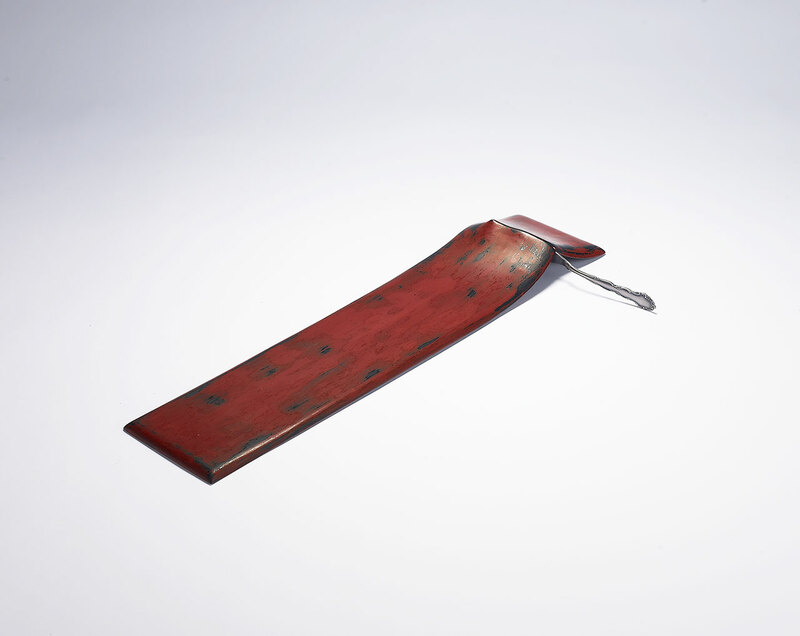 Slide spoon from Stuart Cairns for Steinbeisser. Photo courtesy Steinbeisser. 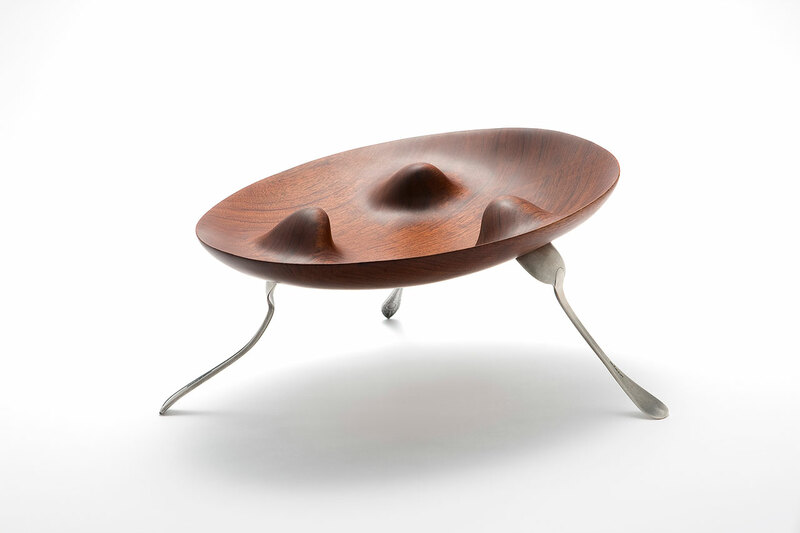 Agate bowl from Deborah Rudolph for Steinbeisser. Photo courtesy Steinbeisser. Slate plate from Matthias Dyer for Steinbeisser. Photo courtesy Steinbeisser. 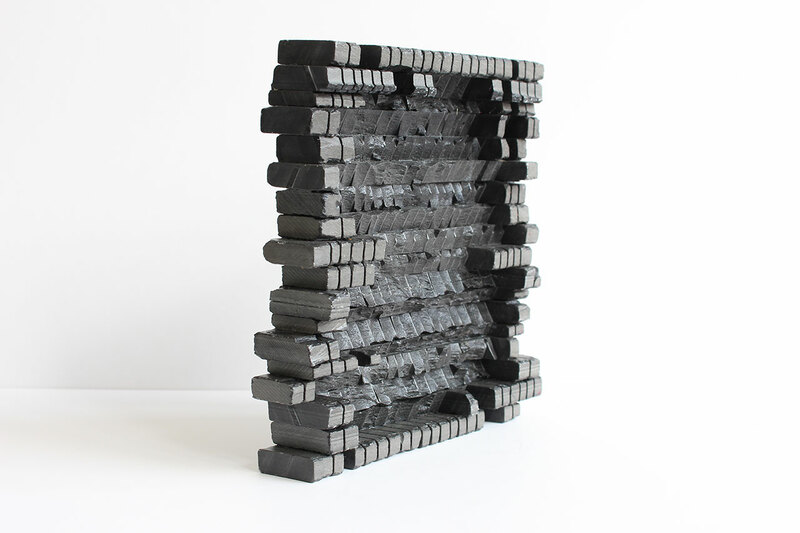 Floating mountain plate from Tatjana Giorgadse for Steinbeisser. Photo courtesy Steinbeisser. Beetle plate from Tatjana Giorgadse for Steinbeisser. Photo courtesy Steinbeisser. Bull plate from Tatjana Giorgadse for Steinbeisser. Photo courtesy Steinbeisser. Two ends plate from Tatjana Giorgadse for Steinbeisser. Photo courtesy Steinbeisser. 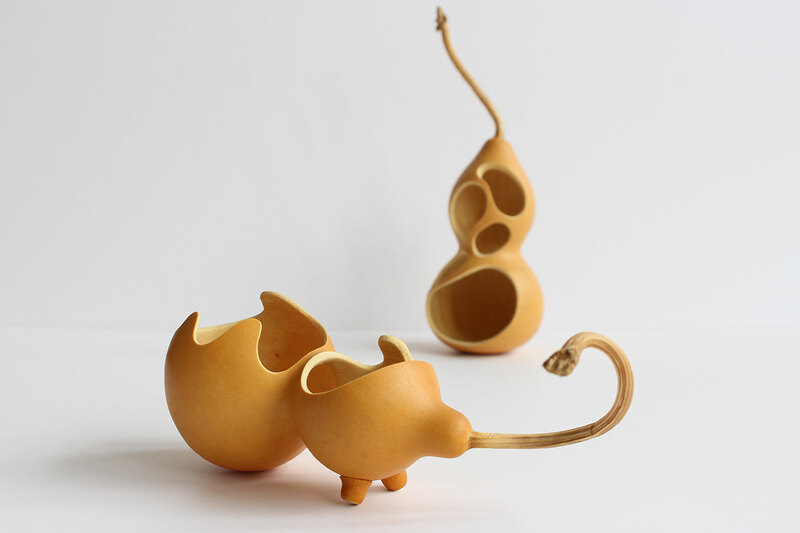 Calabash bowl from Tala Yuan for Steinbeisser. Photo courtesy Steinbeisser.